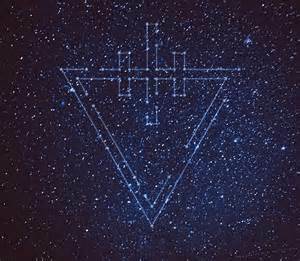 Earlier today, The Devil Wears Prada offered fans their first glimpse of their forthcoming concept EP, Space. Titled “Supernova,” the Ohio foursome’s newest single isn’t quite as heavy as many probably expected, but is no less engaging thanks to some stellar guitar work and smart synth. Stream it below, and let us know what you think in the replies. Space hits shelves on August 21 via Rise Records. Pick up a pre-order here.